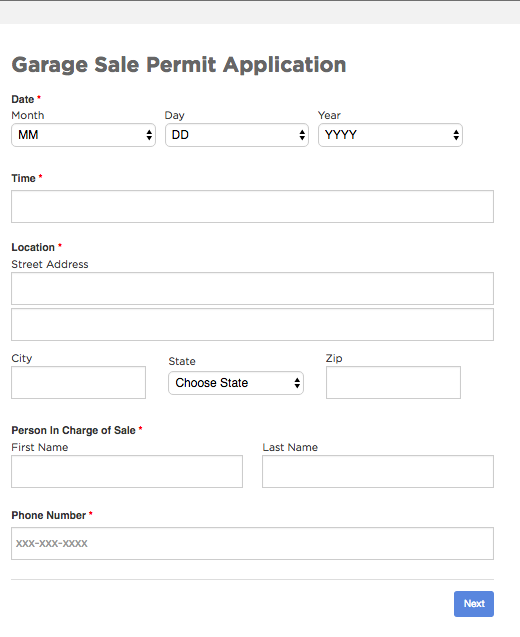 Learn how Cleveland, TN is saving time and money with their online Permit Application! 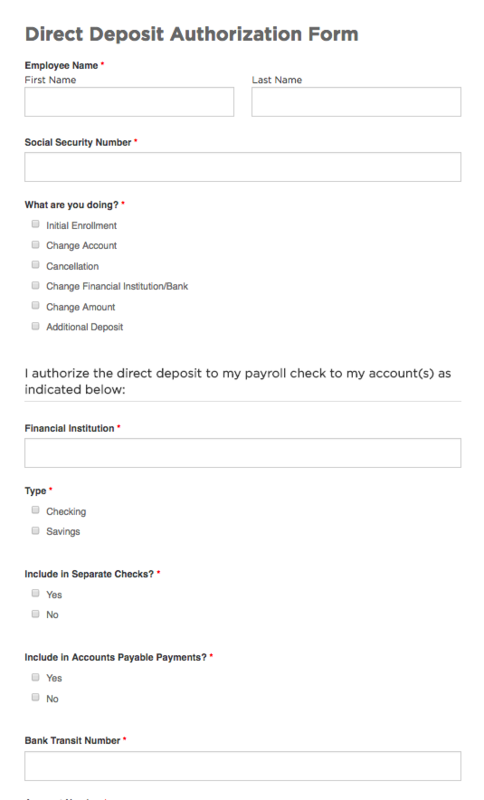 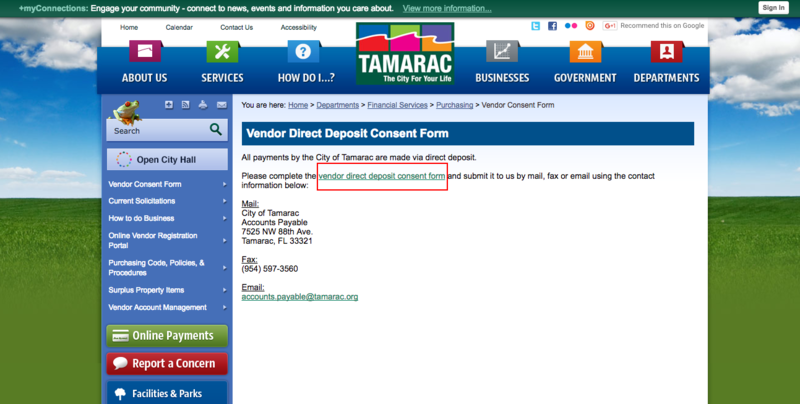 This webform allows any state or local government to authorize direct deposit payment to their employees. 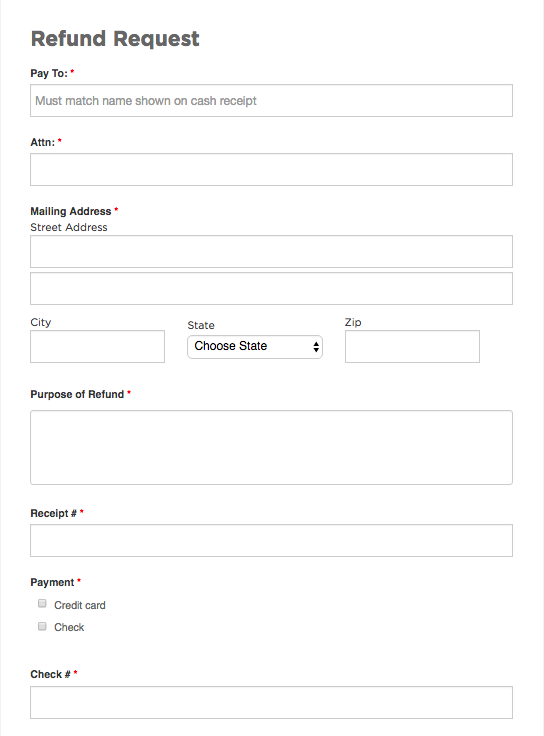 This refund request form allows government employees to request refunds, and is applicable for any city government. 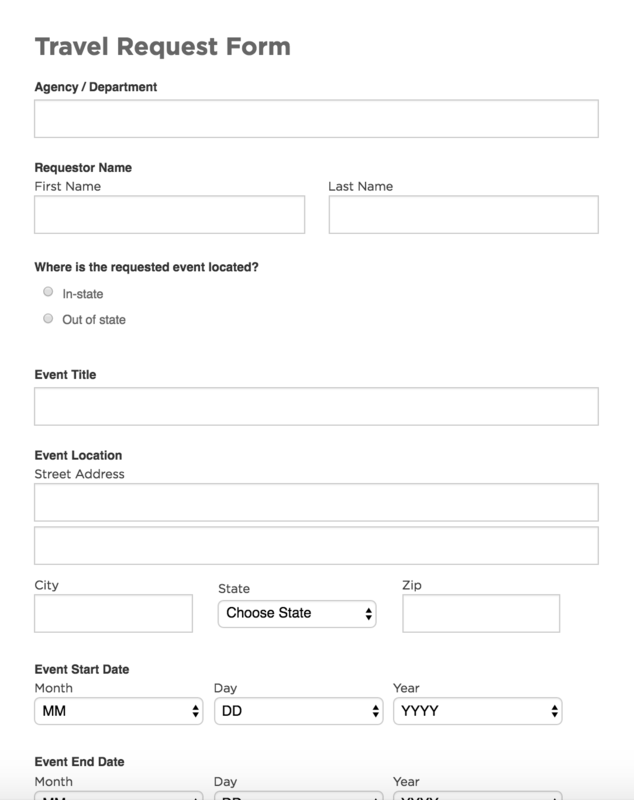 This facility rental template can be used to apply for usage or rental of a city facility. 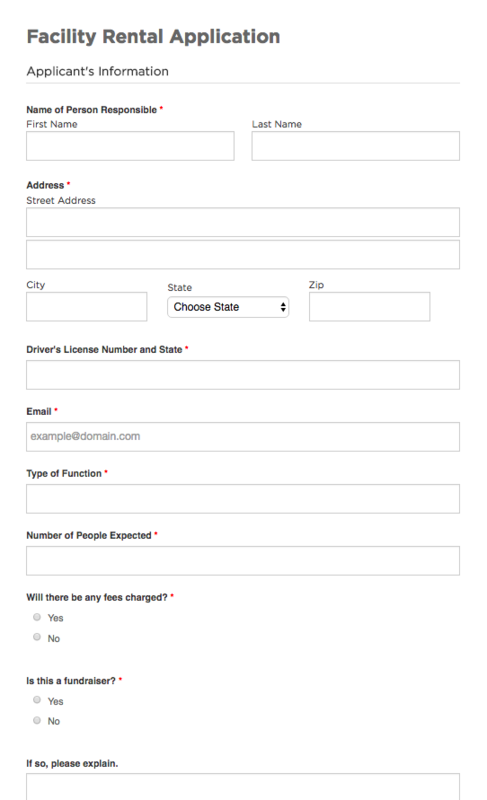 Customize the template with questions specific to your city. 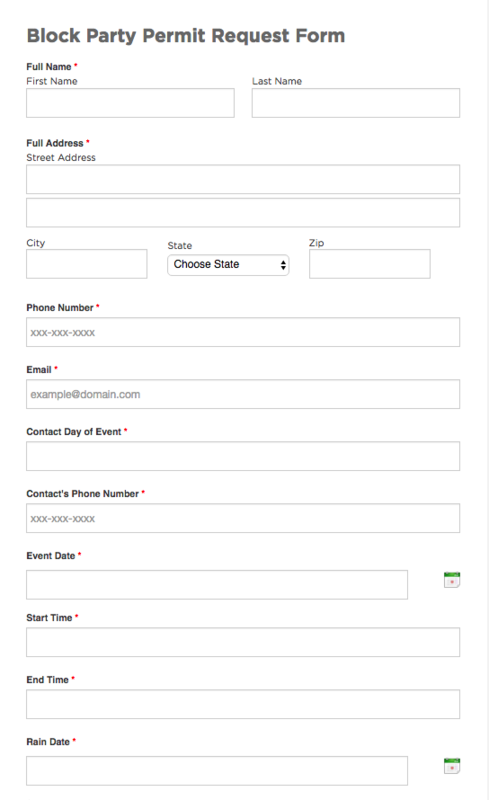 This form allows citizens to request a permit for hosting a block party. 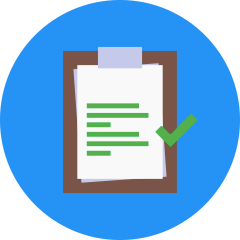 More details can be included based on each city's needs. 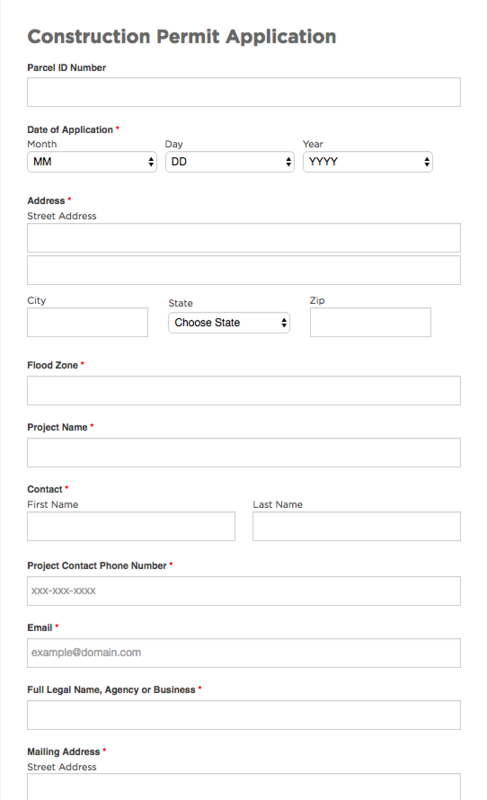 Applicable to every city, this short application allows citizens to request a construction permit. 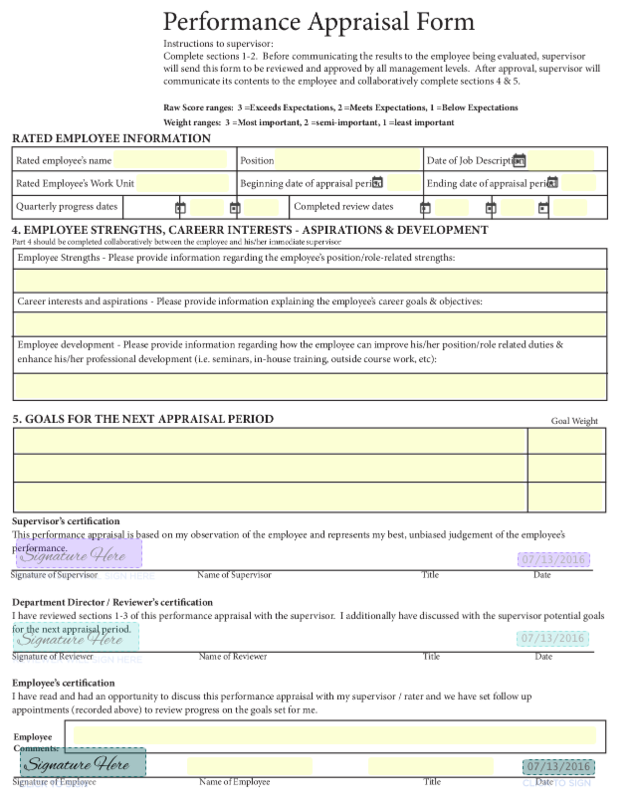 Requesting the birth record information can be a laborious process for government workers if there are no defined steps for staff members to execute requests. 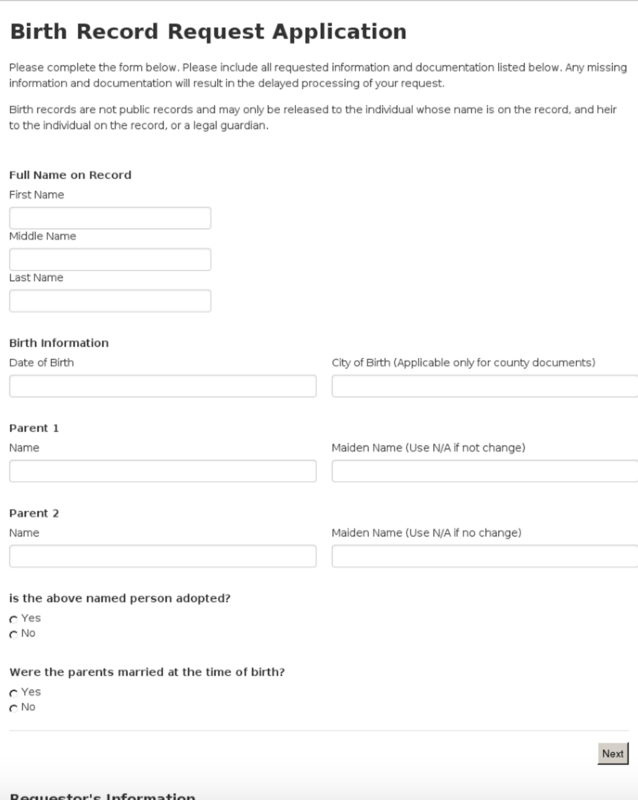 Use the Birth Record Request Application to create a custom application that be digitally submitted by citizens from any device, and stored as well as organized electronically. 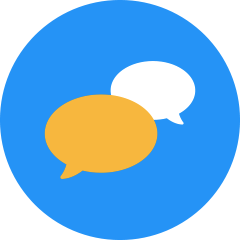 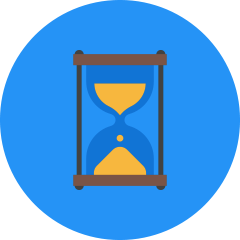 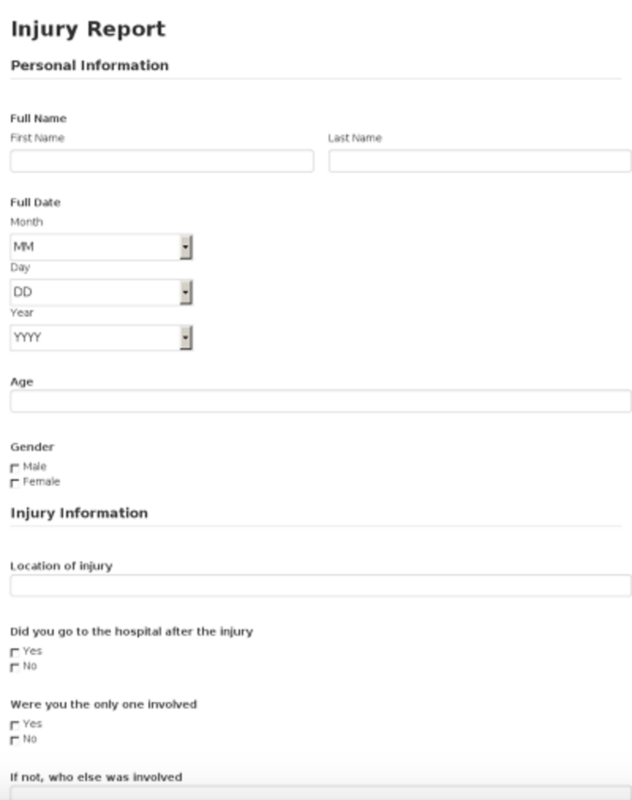 This travel request webform will allow your employees to request a leave to attend conferences and events for your agency. 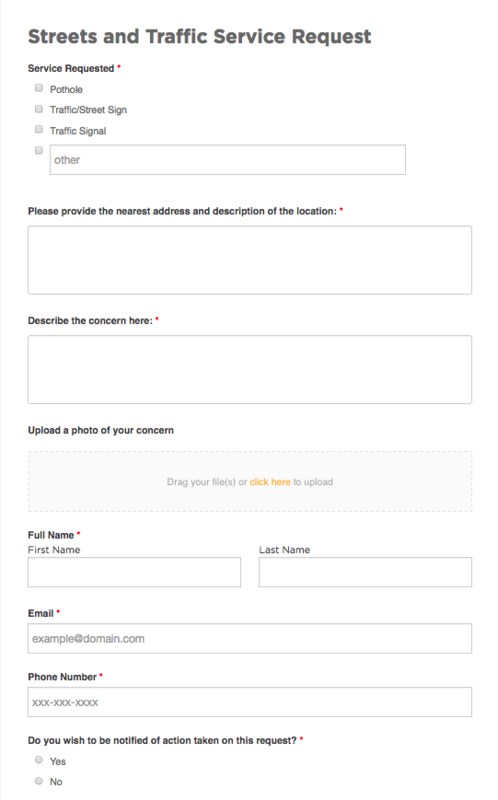 Our template can be customized to your agency's needs. 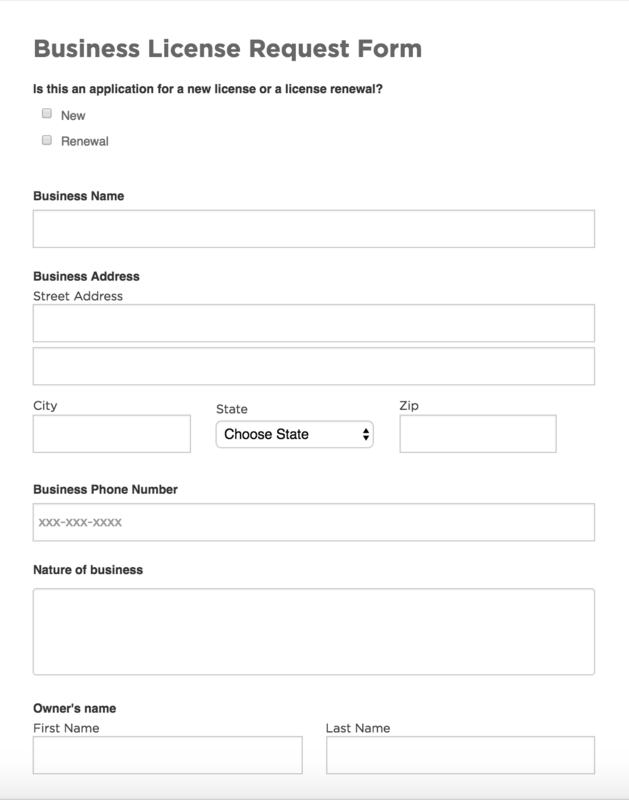 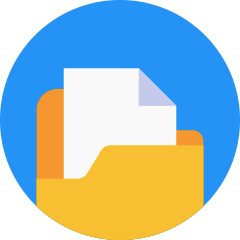 This business license request form template lets you request a business license that is applicable to any city or state, and is customizable to fit your needs. 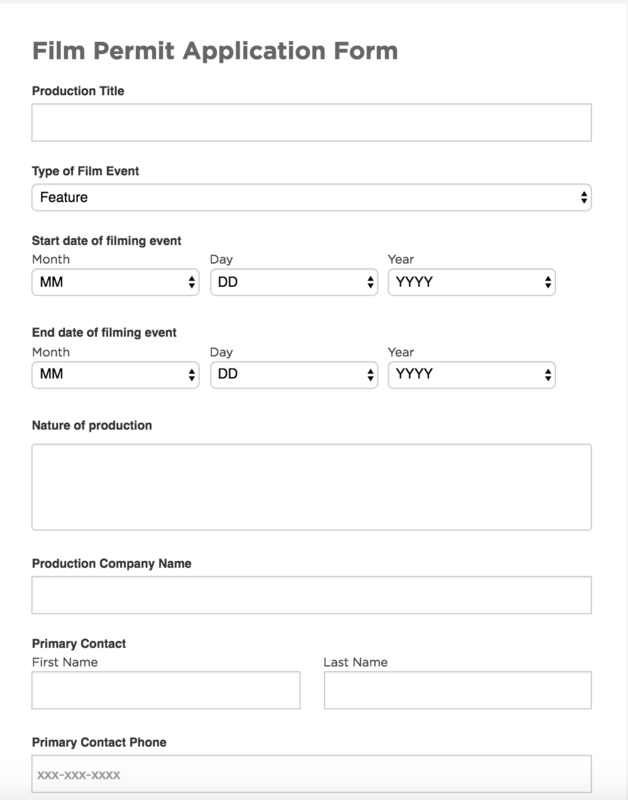 Use this film permit application template for requesting a film permit, applicable to any city. 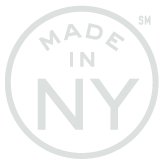 Customize it to include any elements that you need for your state.